‘Tour De Vines’ by Weng Yee Leong published in Great Health Guide (Dec 2015). Life can get busier by the day, so it’s important to regularly revive the body & soul by ‘switching off’ in our technologically dependent world. And what could be better than a gourmet cycling tour? Read other Relax & Revive articles on Great Health Guide, a hub of expert-inspired resources empowering busy women to embody health beyond image … purpose beyond measure. As life seems to get busier with more to be done and do, it’s important to regularly revive the soul by getting away from technology and slowing down the pace of life. Fresh air and beautiful scenery can be a delightfully refreshing experience for mind and body. … so imagine for a moment that you are sitting down on a picnic blanket with a delicious glass of wine, a wonderful smorgasbord of gourmet cheeses and meats, admiring the beautiful view around you. Doesn’t that sound just delightful? Would you believe it, if I said that you would be able to combine this with a leisurely and healthy activity like cycling with Tour de Vines? There are no rough terrains, no steep hills; just gentle cycling paths, which suit even the most occasional riders. Tour de Vines is a company that specialises in organizing tours for like-minded people who enjoy delicious wines, gorgeous food and the love of cycling. Founded by Damian Cerini as a hobby idea for himself and some friends in the early 2000s, he started cycling tours in North Eastern Victoria simply to relax over the weekend. Over the years as Damian’s hobby progressed so did his ideas … enter ‘Tour de Vines’. 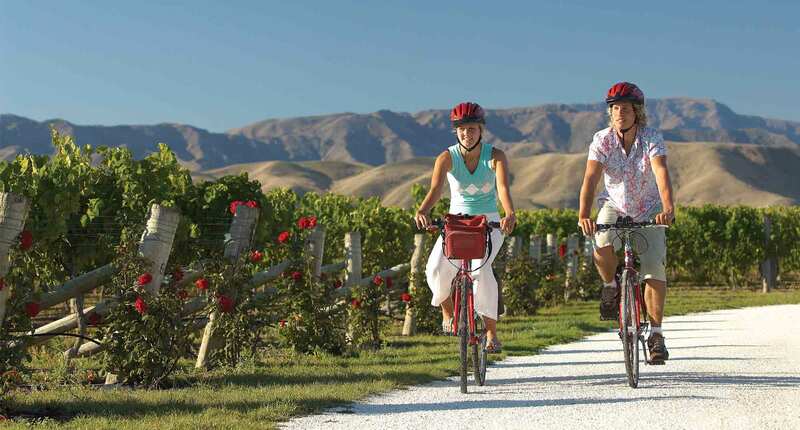 Today ‘Tour de Vines’ offer a variety of tours available in Australia, New Zealand, France and Italy and there are even future plans to offer cycling tours in America, South America and South Africa. These tours range from weekend trips to weeklong expeditions tailored for relaxation and soul rejuvenation. Meandering through stunning natural landscapes, cycle at leisure, experience a cooking class, relax in luxury accommodation and indulge in your passion for food and wine. Tour de Vines cycling tours promise that they “are relatively easy, always safe and steer you to the best food and wine experiences in each of the regions they offer”. If you’re looking for something different to do, or have been bitten by a travelling bug, why not give this novel idea a try? This is a truly memorable experience in natural settings. Step aside from today’s fast paced world and enjoy the quietness and natural beauty that Tour de Vines organised tours provides. If you would like to experience a getaway with a difference, please visit the Tour de Vines website for more information about their packages and tours. 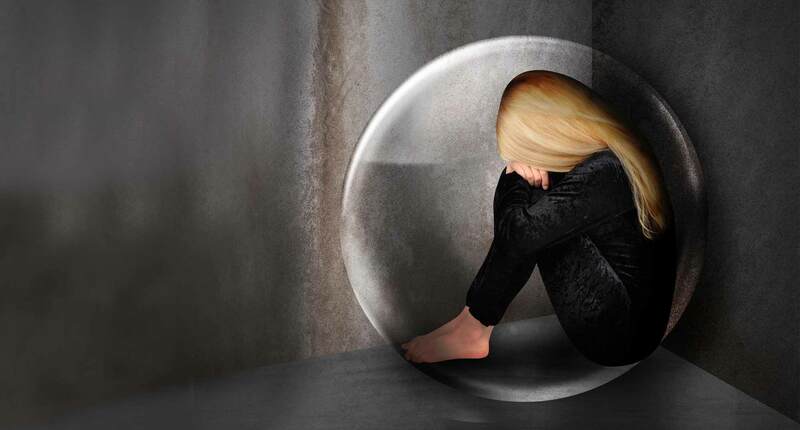 MINDSET: What Is Grief & Loss?